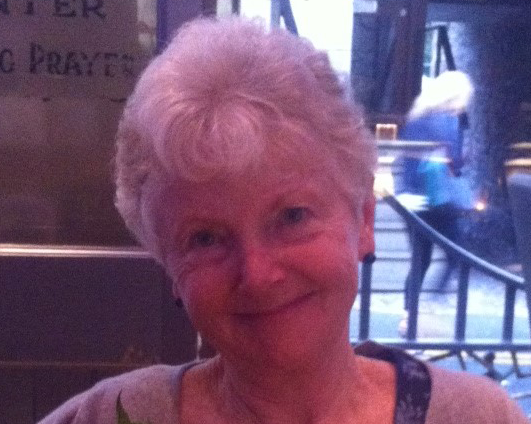 Maureen McNeil is Professor Emeritus affiliated with the Department of Sociology at Lancaster University, with previous posts at Lancaster University as Associate Director Cesagen ESRC Centre for Economic and Social Aspects of Genomics) and Director, Institute for Women’s Studies. Her publications include: Under the Banner of Science: Erasmus Darwin and His Age; Feminist Cultural Studies of Science and Technology and with Joan Haran and Kate O’Riordan, Human Cloning in the Media: from Science Fiction to Science Practice. Her ongoing research concerns the politics, practices and narratives of reproduction.